Rancho Valencia – This 2.8 acre lot is situated in one of the most desired areas in San Diego: Rancho Valencia. Concierge service offered to homeowners in the Rancho Valencia area by the 5-star Rancho Valencia Resort and Spa. There are plans for a 4,785 sf. single story home with a walled entry courtyard, outdoor veranda living and dining, private spa patio attached to master bath, 4 bedrooms, 4.5 bathrooms, and an attached guest home with a full functioning kitchen. This hidden lot is surrounded by a lush wooded area and has abundant in views of the coastal hills and canyons! 6911 Circo Diegueno Rancho Santa Fe, CA 92067. West Rim Lot 1 – This 1 acre lot overlooks the lush coastal canyons near the Grand Fairmont Del Mar Hotel and Golf Course. There are plans for a 4,930 sf. single level estate with 4 bedrooms, 4.5 bathrroms, 4-car garage, TV cavern room, wine tavern and the option for an attached 2-room guest home with a kitchenette OR an optional additional 4-car garage. 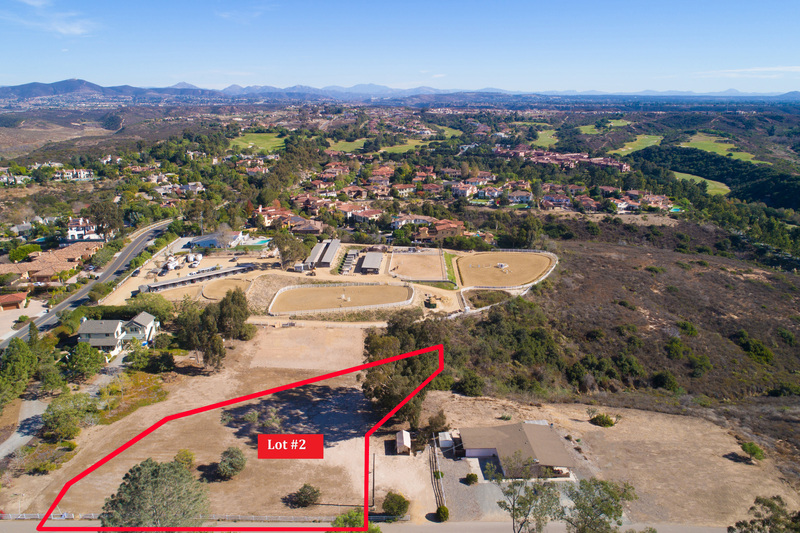 West Rim Lot 2 – This 1.003 acre lot overlooks the lush coastal canyons near the Grand Fairmont Del Mar Hotel and Golf Course. There are plans for a 5,010 sf. single level estate with 4 bedrooms, 4.5 bathrooms, 4-car garage, TV cavern room, wine tavern, outdoor veranda living and dining, and the option for an attached 3-room guest home with a full functioning kitchen as well as a washer and dryer. 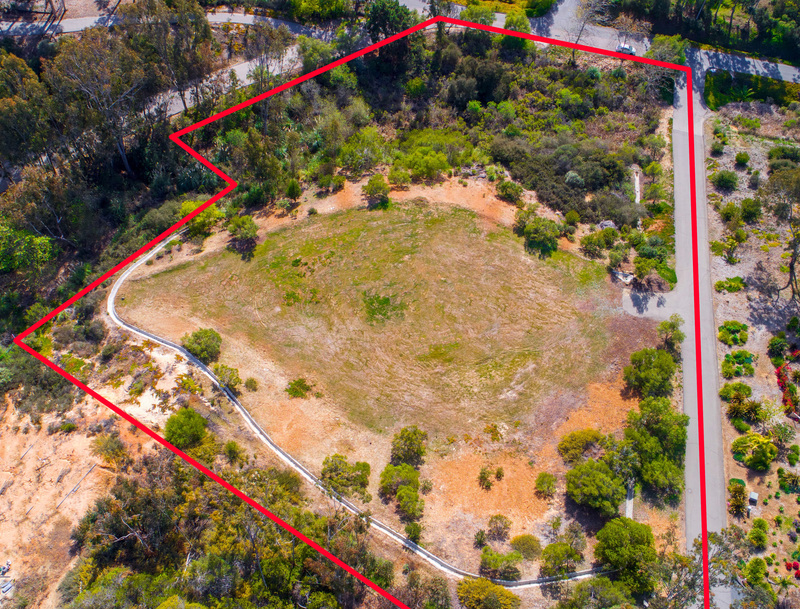 La Costa – This .243 acre lot has plans for a 3,210 sf. single story custom estate home. 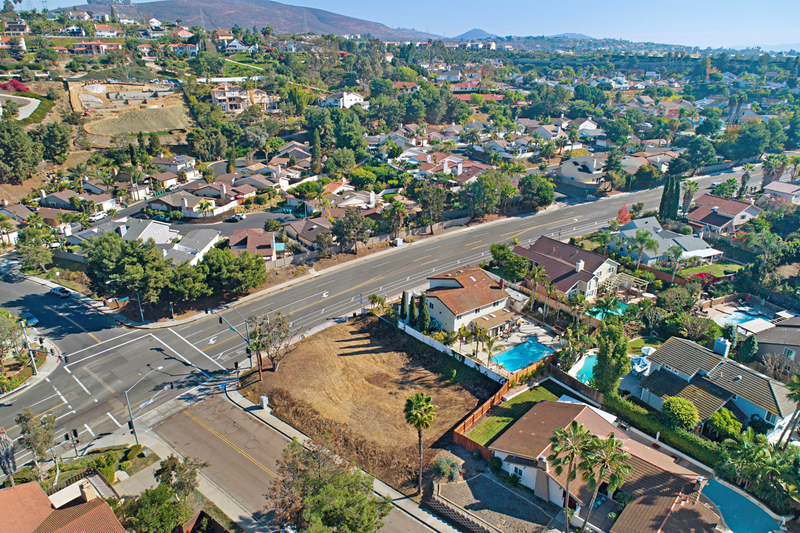 It is located near Carlsbad community and has close freeway access. 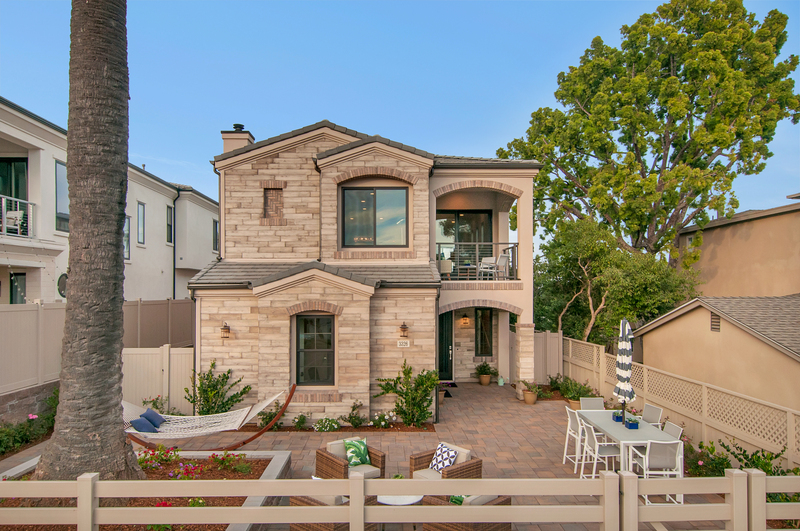 Hill Street #2 – Overlooking the harbor in the seaside community of Point Loma is this brand new 2,627 sf. 2-story mini-estate. Complete with a courtyard entrance, outdoor patio, 4BD, 3.5BA, and 2-car garage plus a covered carport. Conveniently located by Point Loma’s one-of-a-kind shops, restaurants, coffee houses, first rate surfing at Sunset Cliffs, yatch clubs, and top rated schools.